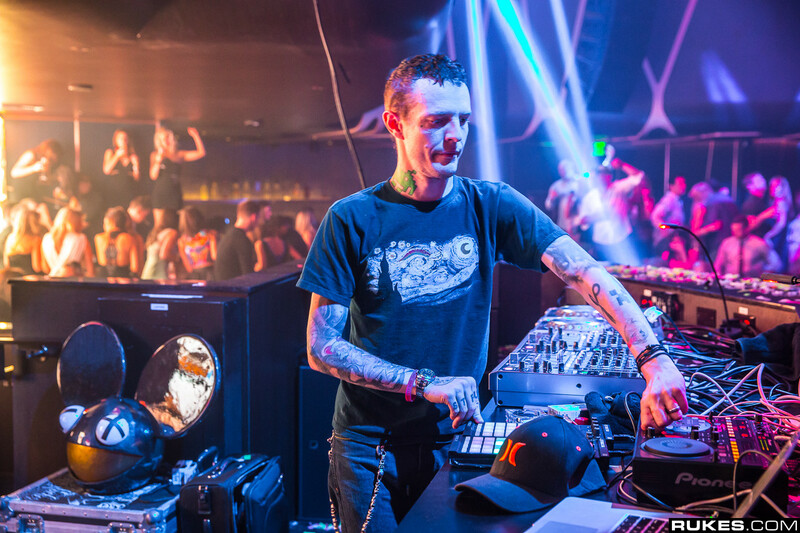 Despite deadmau5‘s declaration earlier this month that he was taking a break to seek professional help, he still has professional obligations in the music world, including an ongoing mix series on SiriusXM called mau5trap radio. It’s more than likely that this was executed by someone other than deadmau5 himself, especially considering the first 32 minutes are just the Nightmare on Rezz Street mix. The first half is followed by some tangentially creepy tunes by the likes of Feed Me, Nero, Chris Lake, Rinzen, Getter, and others. Actually, doubling down on my previous statement, it’s almost certain that this mix wasn’t crafted by deadmau5 himself – especially considering the glaring lack of commentary from Joel. However, it’s still a great mix to throw on for Halloween week as it continues. Check it out below.